Released in 2017, Drake's album More Life is regarded as one of the best hip hop albums of all time. The mixtape studio album from features singles, like "Monster" and "All of the Lights." This votable tracklist includes song names, featured artists, and music videos. 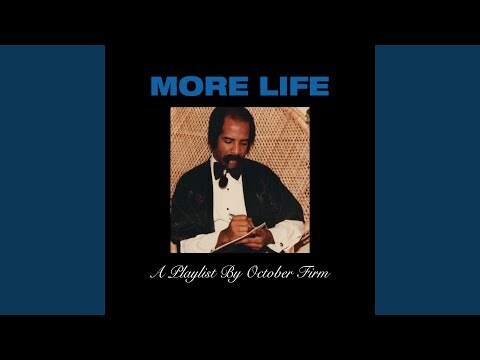 What are the best songs on More Life? Vote up the best tracks on Drake's album More Life. Be sure to also check out the best songs featuring Drake for more rap and hip hop music.